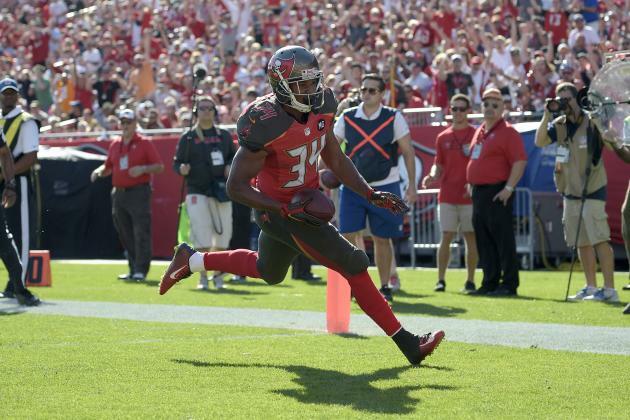 Cecil Shorts will not play Against the Carolina Panthers on Monday, due to his hamstring injury. It will be the second consecutive game he has missed because of this injury. Also, Clinton McDonald, Gerald McCoy, Doug Martin, Robert Ayers, and Charles Sims are listed as doubtful for Monday night’s prime-time game against the Panthers. Previous articleA must win Monday?